Turtle. Pickle. Froggie. Esmeralda. Cricket. And fancy…as in footloose and fancy free. 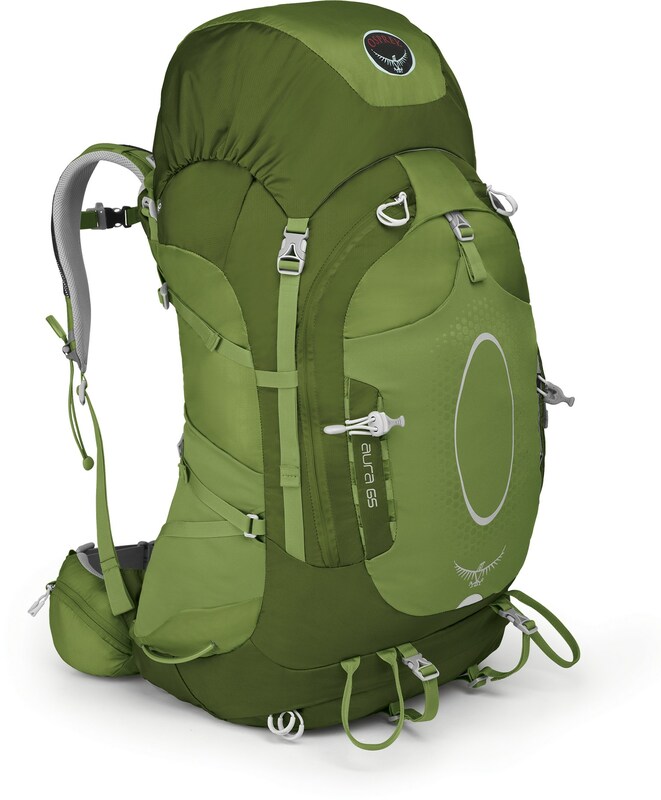 These were the name suggestions for my new appendage…my Osprey Aura 65 backpack. 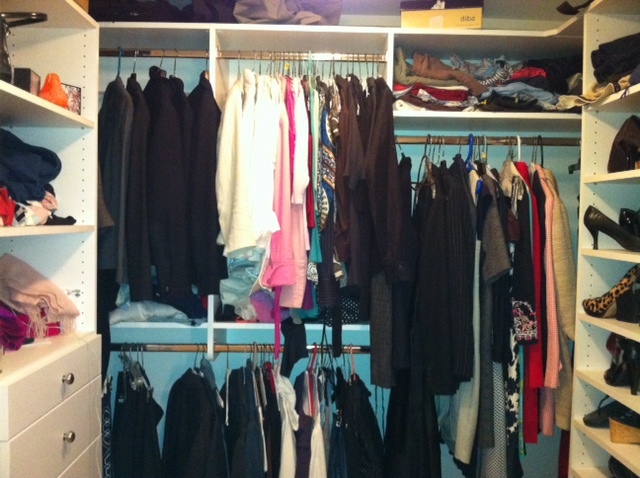 Hard to imagine that I’ll carry everything I need in here for eight months. Not so fancy. From this to a 65 liter pack…bring it on! That’s REALLY downsizing. Good for you. If you are giving away boots I wear a size 7 1/2. Fancy might be large enough of this Texan’s make-up! !